70% of floors are covered with carpet. Carpets offer many benefits - safety, air quality, noise reduction, cost effective, comfort, appearance, but they also hide dirt very well. The EPA estimates that 4.7 billion pounds of carpeting is thrown away every year. Learn how to extend the life of your carpet. Best practices and proper procedures to clean and maintain your carpet. The proper chemicals to use and why. View and demo the latest innovations in carpet care equipment. Special offer! 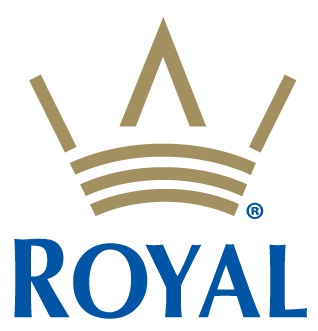 Receive $20.00 in RoyaLab Bonus Bucks.